Migraine Study – Earn up to $400, which varies by study! 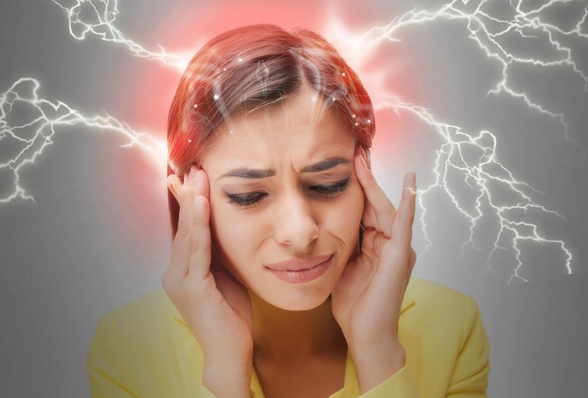 Do you suffer from Migraines? Migraine research studies are enrolling now! Those who qualify may receive payment up to $400. No-cost study-related care from local doctors. No-cost study medication. No health insurance or referrals needed. See if you qualify, it only takes a few minutes. But hurry, space is limited. 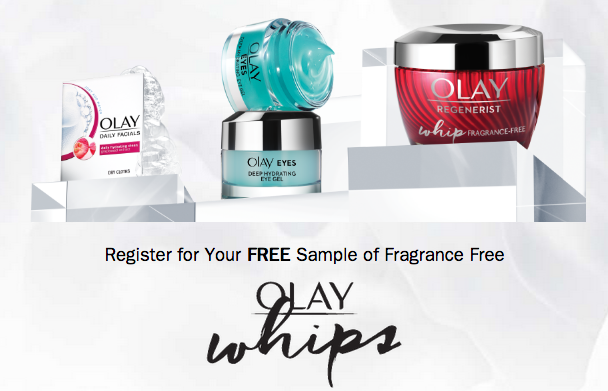 See If You Qualify – It Only Takes A Minute! 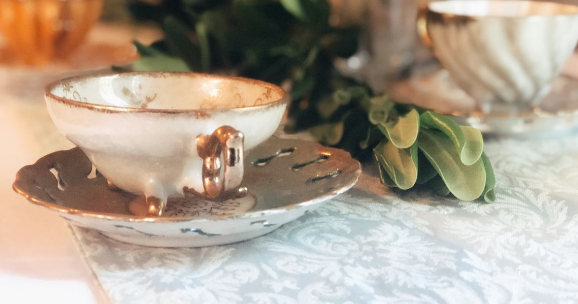 Looking for a unique treasures and gifts? Check out the Coastal Resale Therapy’s latest inventory for that perfect treasure! 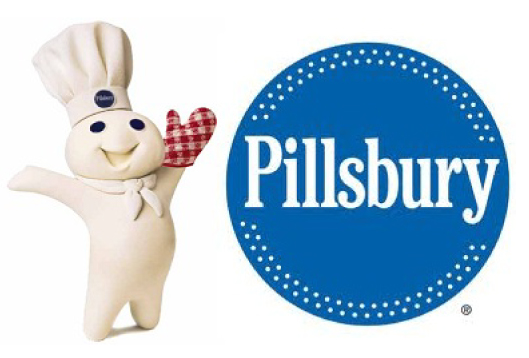 Sign up for Pillsbury’s FREE emails to receive up to $250 in yearly coupons, access to free samples (10,000 per month). Quantities limited, one per member. Plus get the easiest recipes sent right to your inbox! Have you always wanted to see France? 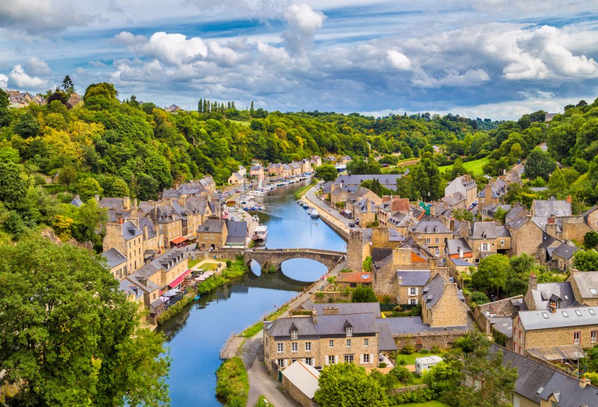 Enter the Chefs Catalog France River Cruise Sweepstakes and win a seven-night epicurean river cruise for two people in southern France! A $7,400 value. Enter once per person. Ends January 31st, 2019. Good Luck! 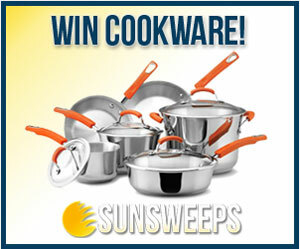 Just click the highlighted link to enter. It is winter, which can only mean one thing to many Southerners: Crawfish boil season. 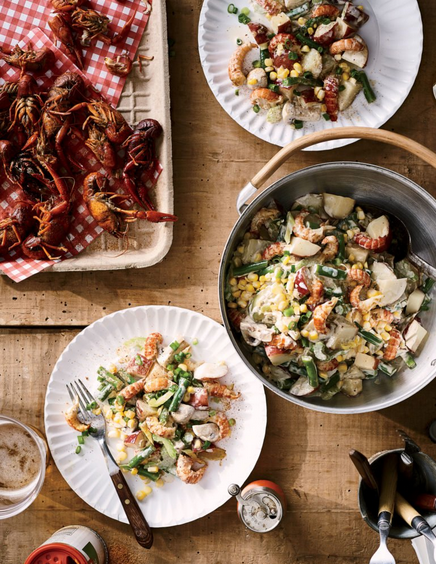 Lucky for all of us, Garden & Gun has a delicious Crawfish Boil Potato Salad recipe that is sure to impress all guests at gatherings and boils. This is an adapted home-cook version from esteemed New Orleans chef, Colleen Quarls. Bon appétit! For the boil, place first 4 ingredients in a large stockpot or Dutch oven over high heat. Squeeze lemons and orange into the water, and toss in the halves, too. Bring the liquid to a boil, then reduce to a simmer. Drop in potatoes and garlic, cover, and simmer for 45 minutes to an hour, until tender. With a strainer or a slotted spoon, remove potatoes and garlic and set aside on a sheet pan to cool. Return liquid to a boil and begin to add vegetables. Start with artichokes. After 15 minutes, add corn. After another 10 minutes, add mushrooms. After 5 more minutes, add green beans, and cook for 3 minutes. With a strainer or a slotted spoon, remove vegetables to a sheet pan to cool. Return liquid to a boil, drop in crawfish, cook for about 4 minutes, then turn off heat and let the pot sit for 20 minutes. (If using shrimp, turn off the heat immediately and let the pot sit for 5 minutes.) Remove crawfish and discard liquid. When crawfish have cooled, peel, remove the tail meat, and chop. (Discard shells.) Chop potatoes into chunks. Cut the corn kernels from the cob. Remove the leaves from the artichokes and chop the hearts into a medium dice, along with the mushrooms and green beans. For the dressing, place all ingredients except celery and scallions in a large mixing bowl. Squeeze pulp from cooled garlic cloves (as much or as little as desired) and mince. Add to bowl, and whisk to blend. The dressing can be made ahead and kept for up to five days in the refrigerator. To assemble the salad, place vegetables and crawfish in a large mixing bowl, and toss to mix. Start with ½ cup of dressing and mix, adding more until you reach the desired consistency. (Any leftovers make a tasty dip for crudités.) Add the celery and scallions; taste and season with salt and pepper. 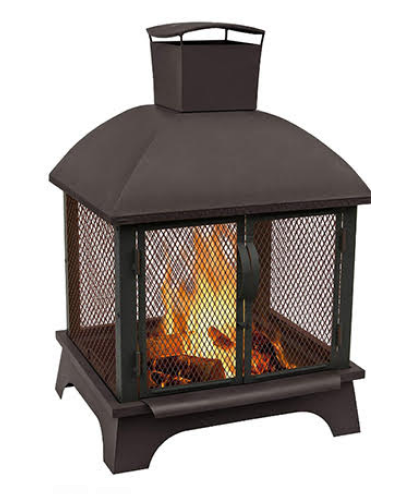 Win a Landmann Redford Outdoor Fireplace! You can enter the Sweep Geek Holiday Sweeps for your chance to win a Landmann Redford Outdoor Fireplace, the perfect addition to your outdoor living area for the Fall and Winter months. 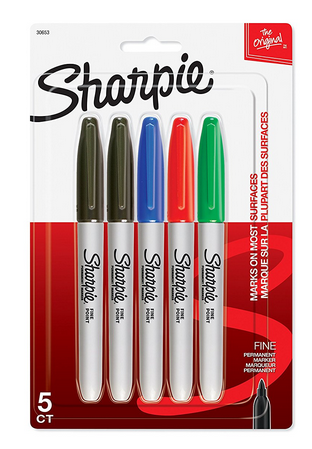 Amazon: Sharpie Markers 5-Ct for just $2.54! 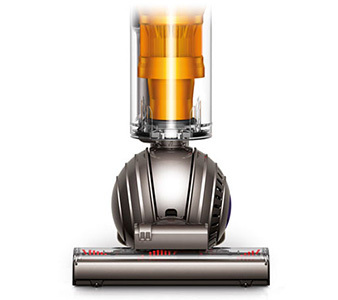 Got plans to make an Amazon order soon? Then add these Sharpie Markers 5-Ct for just $2.54! You need to spend $25 to get this price. Grab it before they mark them back up (see what I did there lol). It’s that time of year. Allergies, sinus infections, colds, and even the flu are going around. That makes it tough to breathe. 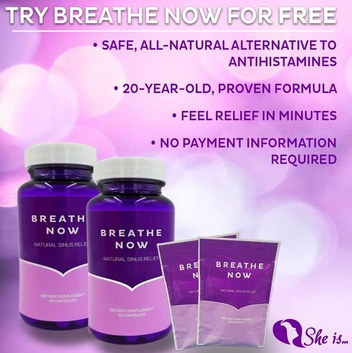 Give these Free Breathe Now Samples a try and it may just be the solution you’ve been looking for. They are Safe, ALL-NATURAL alternative to Antihistamines and you should feel relief within minutes without side-effects! 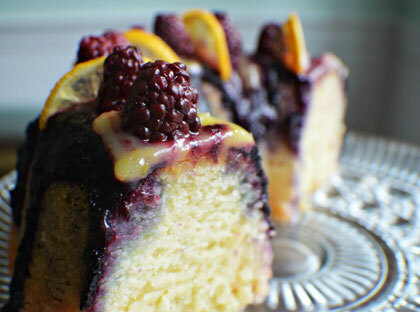 Don’t you just love a good pound cake? Buttery, dense, no-nonsense pound cake. Well here is a recipe for Kentucky Butter Cake from Cameron at honeysuckleafternoons.com that you just have to try!